With Joydom, we ensure that we are going to provide you a cost-effective solution for all the works that we are going to do for you. 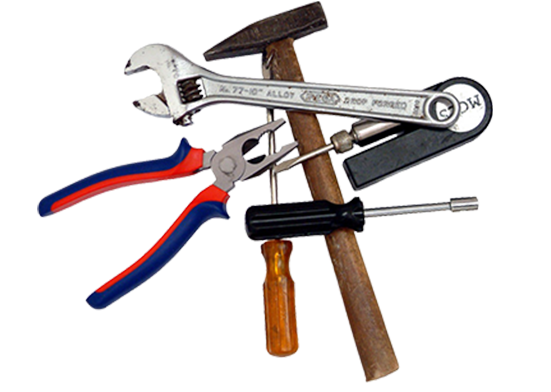 Our Handyman are professional and licensed. They will analyse and do the estimation for the issue before doing the repair/job for you. Having some problem with your sink? Choke? Leakages? Leave it to us! 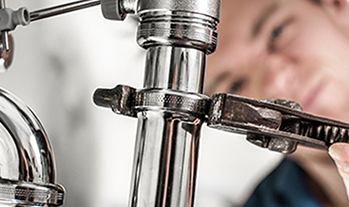 Our team will repair all of your plumbing problems! 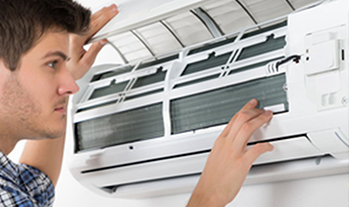 Aircon Service is important as a preventive measure that will decrease chances of breakdown in long run that may cost a lot to fix. With our wide range of services that we can offer to you, we ensure that we can do the job always right. 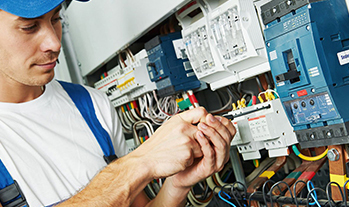 We are servicing houses, F&B, and even commercial properties. We are very versatile and committed to all of the projects we handled. 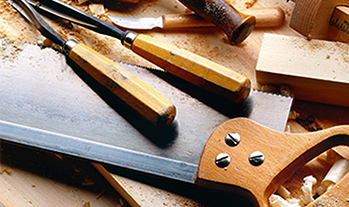 Our handyman has more than 5 years experience in the industry to ensure that we can provide the best service for you. Feel free to engage us if you have any enquiries. We are more gladly to assist you. "I was pleased with service. The worker is extremely knowledgeable to the task that is given to him. They did the work in a timely manner. Will definitely use back this services." "Toilet leaking and they fixed our problems efficiently." "I am impatient and really didn’t want it to take longer than an hour but knew it could if the guy had to go for parts. Unfortunately, he can make the job done in 30 mins. Very quick, professional to deal with." "Prompt and friendly staff, Highly recommended Handyman in Singapore!" All workplaces covered under the Workplace Safety and Health (WSH) Act must conduct risk assessments for every work activity and the process carried out at their workplaces.